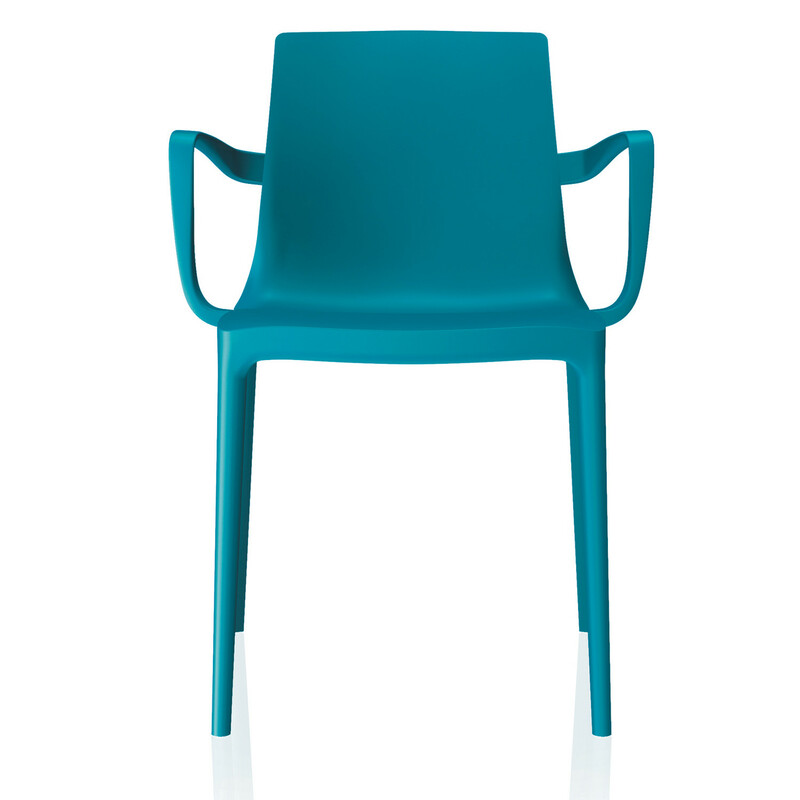 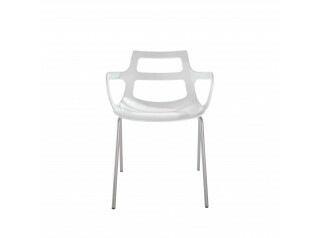 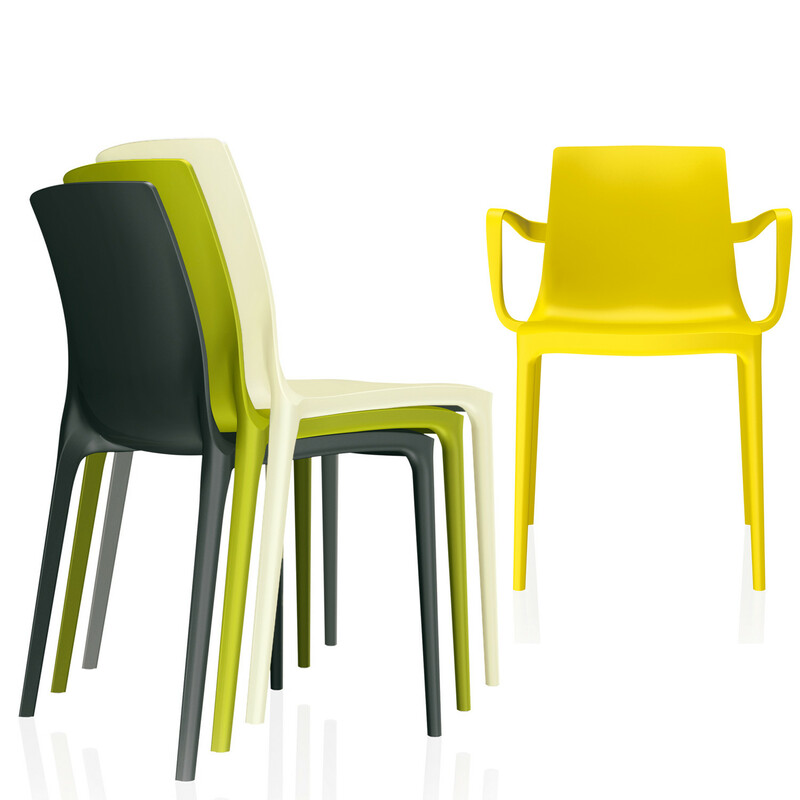 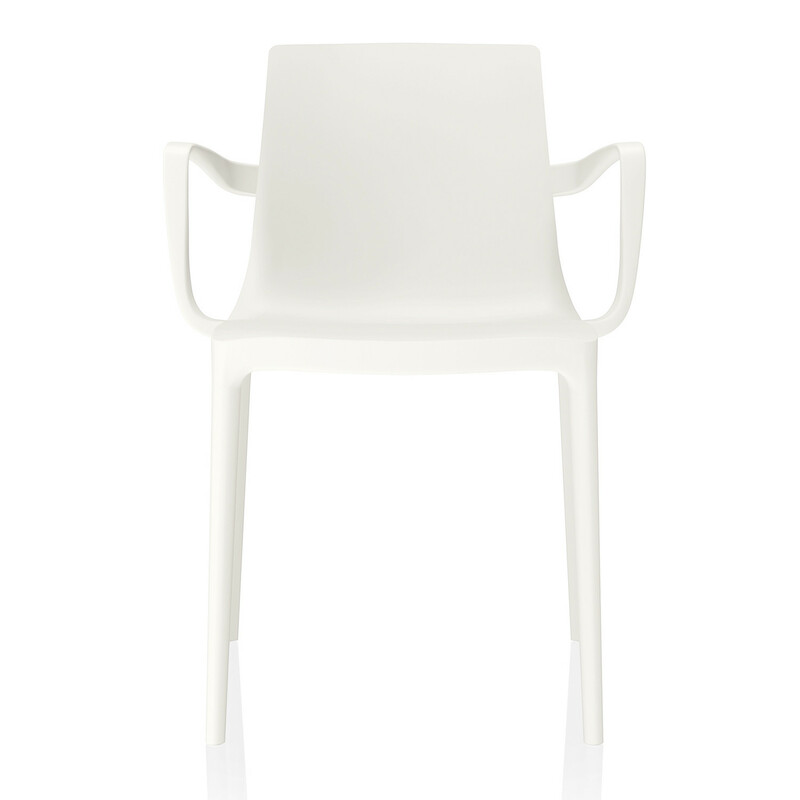 Twin Chair Range is a family of sturdy, yet incredible lightweight, plastic chairs and armchairs. 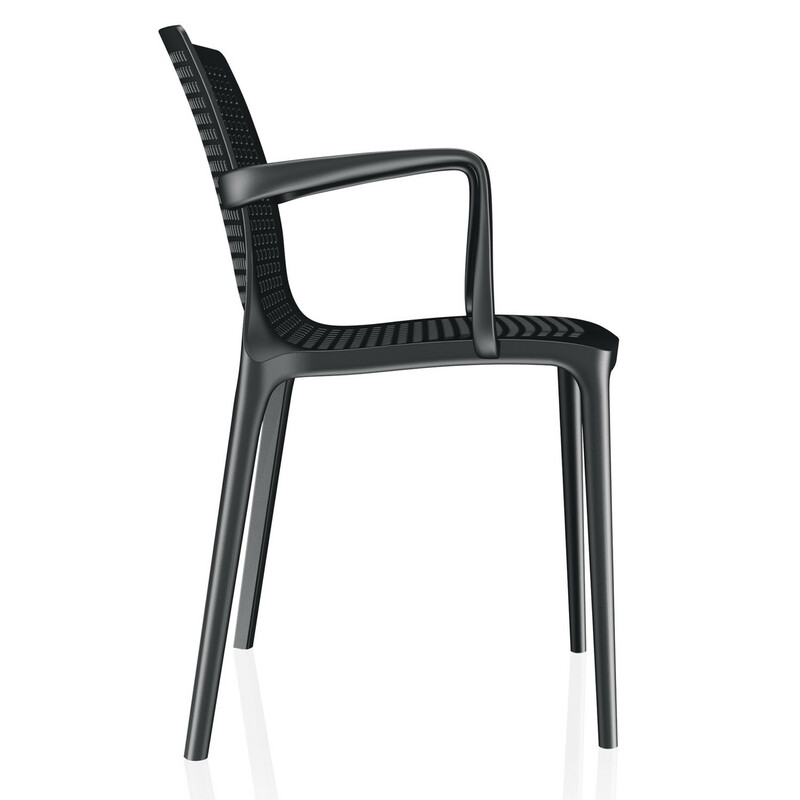 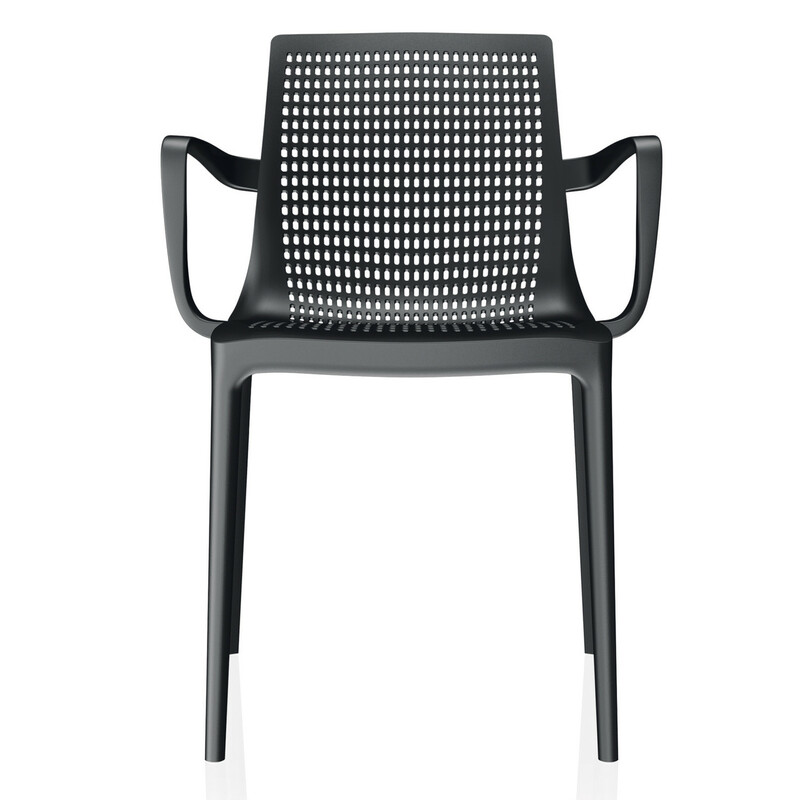 Featuring a structure made of glass fibre reinforced polypropylene, the Twin Chair is weather resistant which makes it a great outdoor chair for public spaces, outer areas of cafes and restaurants. 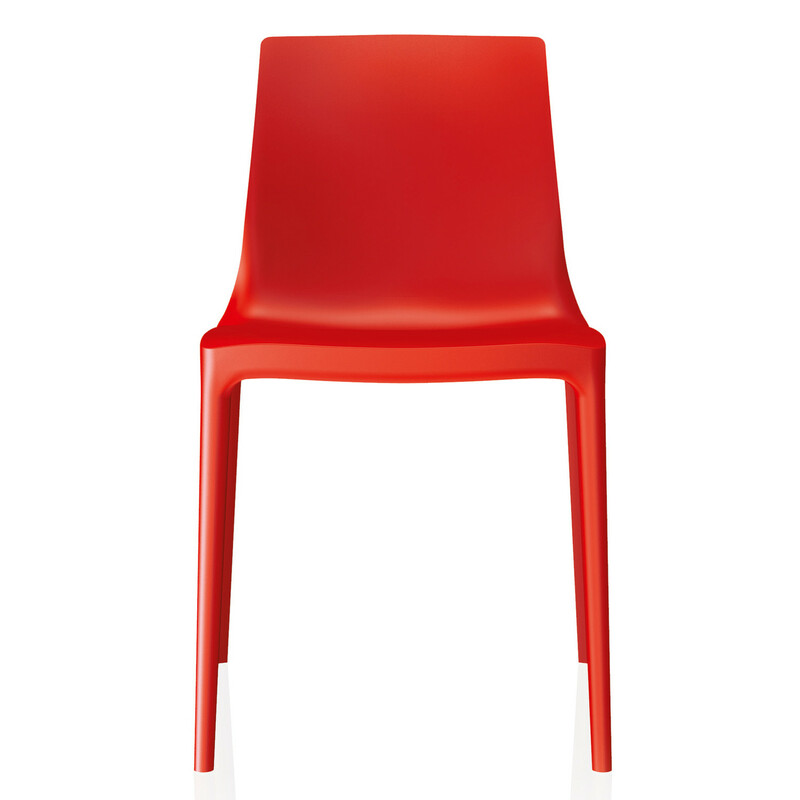 The Twin plastic shell has good hygienic properties allowing it to be used in hospitals. 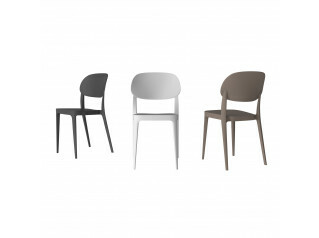 Twin 4-Legged Chairs and Armchairs, designed by Archirivolto, are available in two versions, with closed seating shell or with net structure. 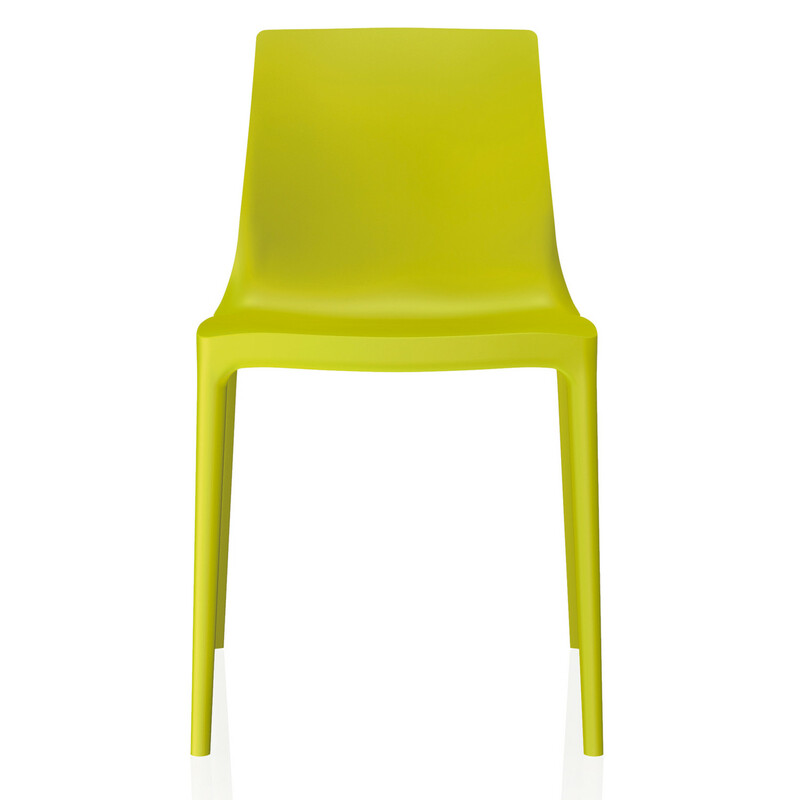 The Twin Outdoor Chairs come in eight different colours: apple, citrus, lava, petrol, ruby, sand, stone and white. 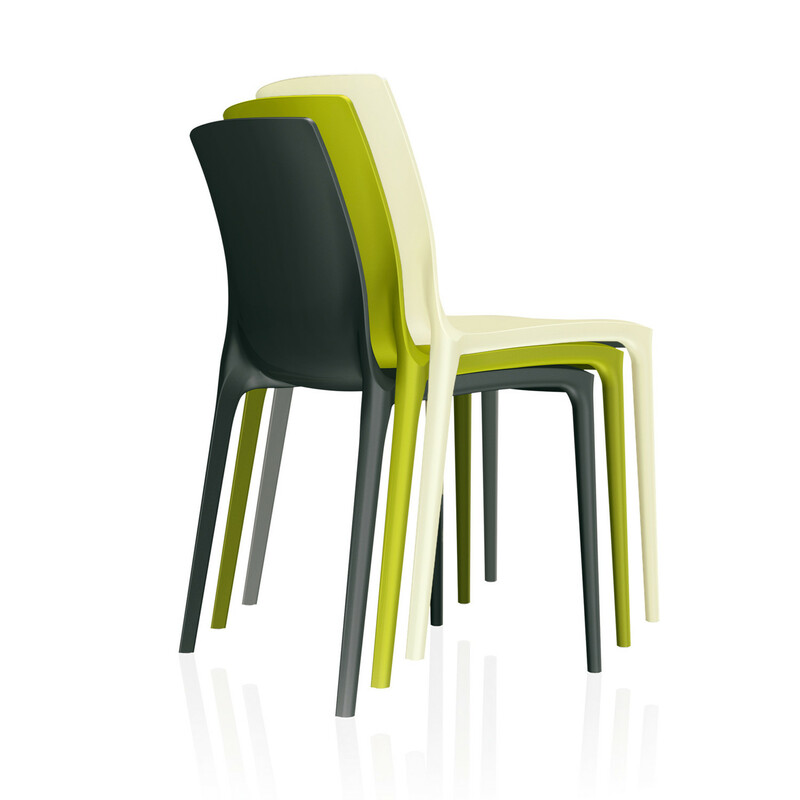 Stackable up to 5 chairs height. 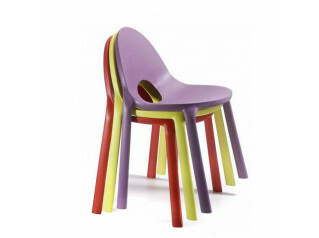 You are requesting a price for the "Twin Cafe Chairs"
To create a new project and add "Twin Cafe Chairs" to it please click the button below. 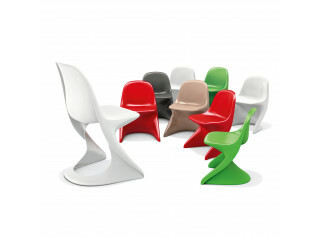 To add "Twin Cafe Chairs" to an existing project please select below.